Coming with a considerably lower price tag than the Porche 911, while also offering substantially more power, it’s hard to get more bang for your buck than you get with the 2016 Chevrolet Corvette Z06. 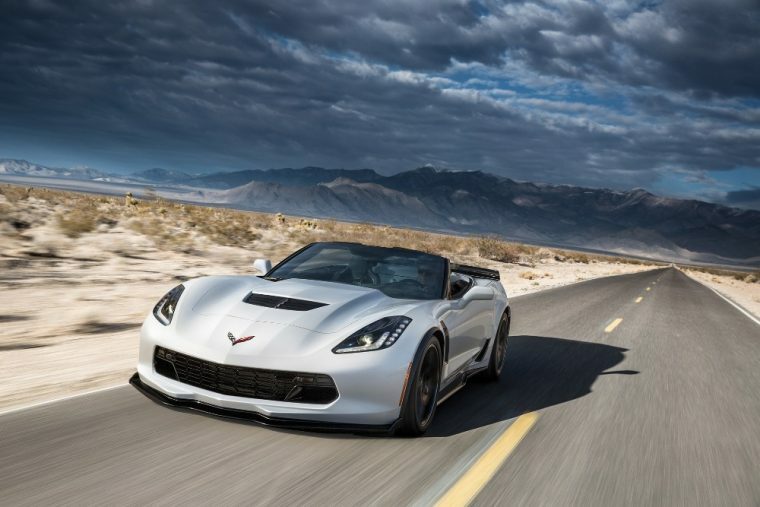 A fine-tuned suspension and 650 horsepower engine make the 2016 Corvette Z06 the most powerful supercar that Chevy has ever produced, as well as one of the better handling machines available from General Motors. 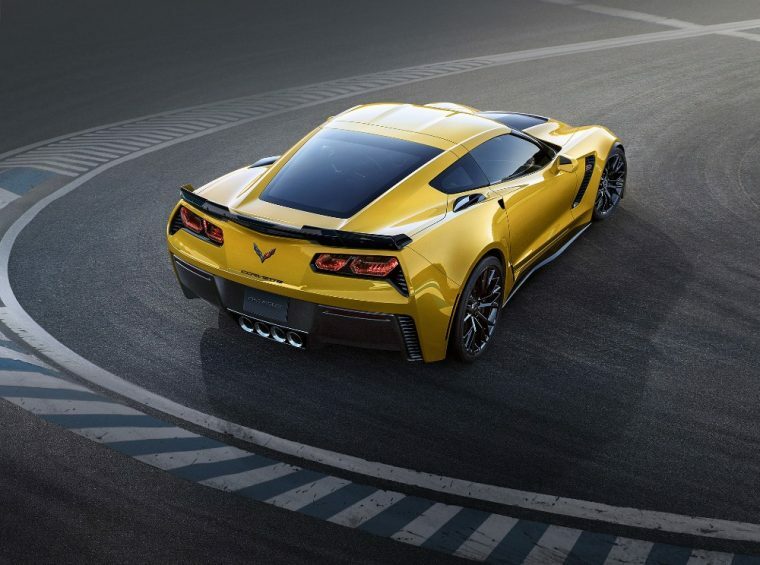 The 2016 Chevrolet Corvette Z06 is offered in three trim levels: 1LZ, 2LZ, and 3LZ. All trims are offered in either coupe or convertible body styles. What’s new for the 2016 Chevrolet Corvette Z06? The 2016 Chevrolet Corvette Z06 is available with Apple CarPlay for every trim. A Z06 C7.R Edition is also available, which comes with yellow calipers, yellow accent stitching, sport seats, and race-inspired graphics, as well as carbon-fiber exterior and interior trim. The exterior of the 2016 Corvette Z06 features large hood vents that help cool the brakes, engine, transmission, and differential. Additionally, the roof of the Z06 is made of carbon-fiber. 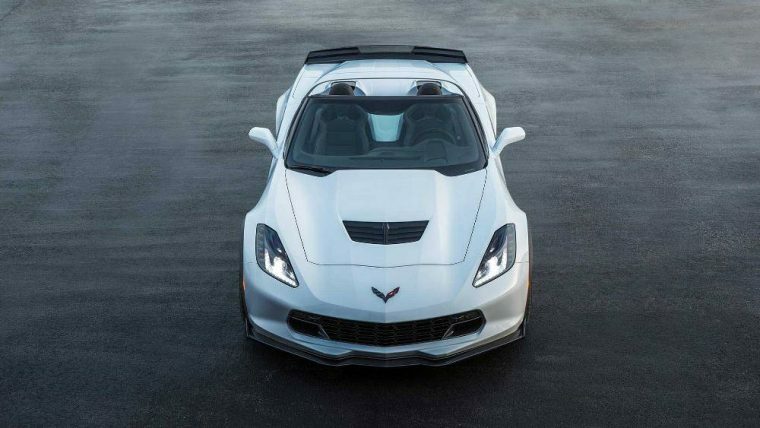 The design of the Z06 also differs from the Stingray model, as it features a distinctive grille design and wider tires and wheels to provide even better handling. Exterior color options for the 2016 Corvette Z06 include Black, Arctic White, Torch Red, Blade Silver Metallic, Shark Gray Metallic, and Night Race Blue Metallic. The 2016 Chevrolet Corvette Z06 comes with a supercharged 6.2-liter aluminum V8 engine that is good for 650 horsepower and 650 lb-ft of torque. 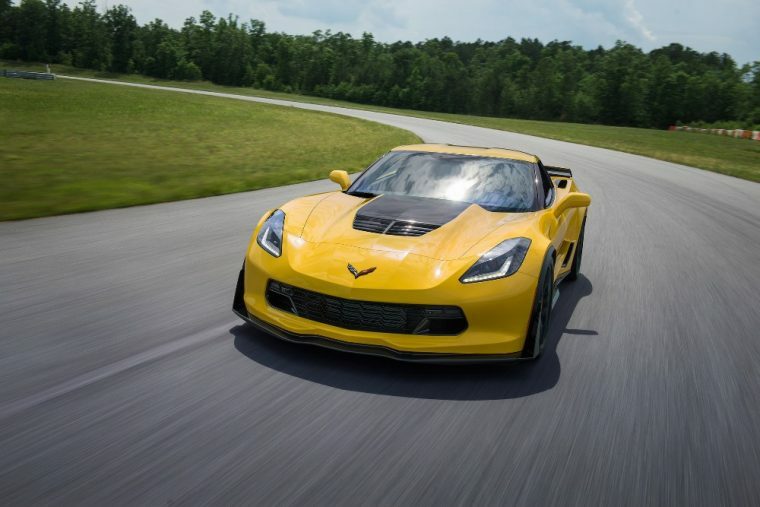 Chevy tested a 2016 Corvette Z06 with the available Z07 Performance Package at the race track and the vehicle was able to rocket from 0-to-60 mph in only 2.95 seconds. 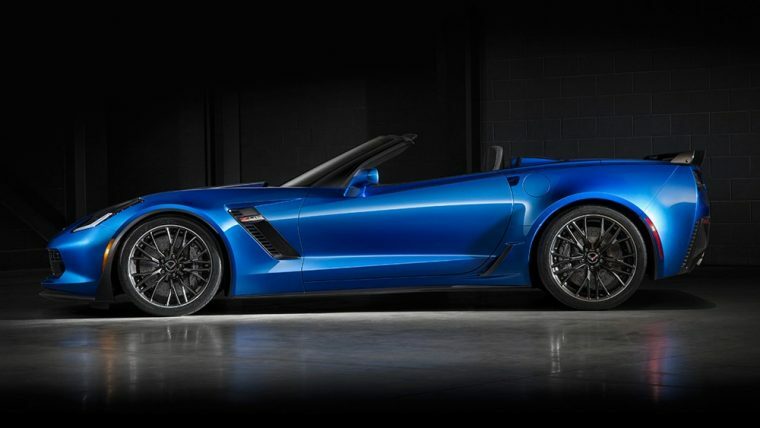 The new Corvette Z06 also comes with a Z06-specific sport-tuned suspension, wider tires than the Corvette Stingray, and the choice between an eight-speed automatic or seven-speed manual transmission. Fuel economy for the 2016 Chevrolet Corvette Z06–equipped with the manual transmission–comes in at an EPA-estimated 15 mpg in the city and 22 mpg on the highway. With the automatic transmission, the 2016 Corvette Z06 yields fuel economy of 13 mpg in the city and 23 mpg on the highway. The Z06 comes standard with 18.5 gallons of fuel tank capacity. The 2016 Corvette Z06 offers 4G LTE Wi-Fi Connectivity and Chevrolet MyLink with an eight-inch high-definition color touch-screen and Apple CarPlay capability. The interior of the new Z06 also comes available with a Premium Bose audio system with Sirius Satellite Radio with three months of service. The coupe version comes with 15 cubic feet of trunk capacity, while the convertible model features 10 cubic feet of trunk space. Additionally, GT bucket seats and keyless access come standard with the 2016 Corvette Z06. The 2016 Chevrolet Corvette Z06 has yet to undergo crash testing for either the National Highway Traffic Safety Administration or the Insurance Institute for Highway Safety. 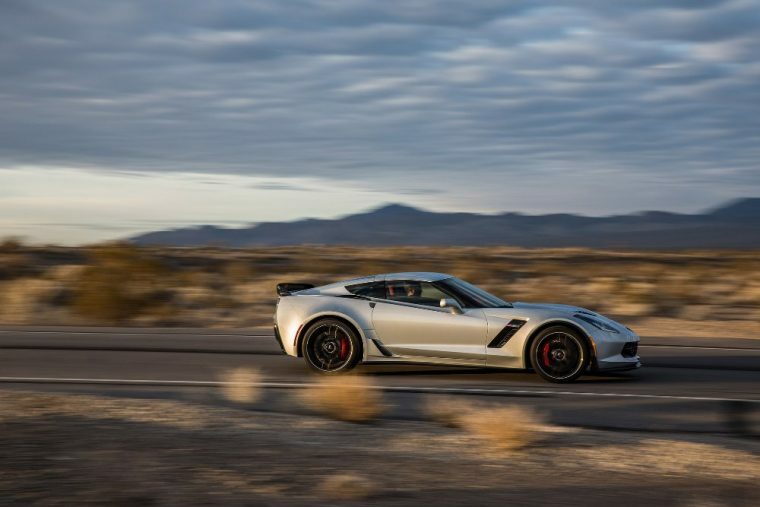 The 2016 Corvette Z06 was able to stop from 60 mph in just 94 feet, according to testing performed by Edmunds. The new Z06 also comes standard with OnStar® Automatic Crash Response for the first six months, which will automatically alert emergency service providers if its sensors detect an urgent situation.